Easily the smallest and lightest in the series, The Meyer Sound LINA and its companion control element 750-LFC bring the inherent linearity, low distortion, and exceptional power-to-size ratio of LEO Family technology to a wider range of applications and venues. 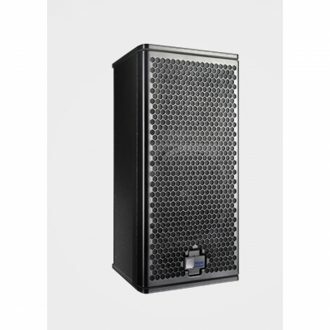 The Meyer Sound LINA excels in array performance, providing exceptional high frequency headroom, phase coherence and consistent coverage in a light, compact cabinet making it extremely versatile. A newly-designed class D amplifier affords unprecedented efficiency to LINA. This innovative new amplifier, signal processing and drivers ensure that LINA systems reproduce any sound source with linearity over a wide dynamic range, from speech and classical music to rock and EDM. 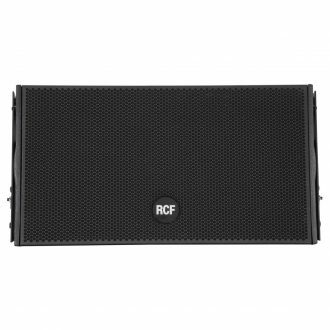 Its low weight and small size make it ideal for use in low-profile, high-power curvilinear array systems and an excellent choice for small theatres, theme parks, houses of worship, AV systems, and any venue where size and weight are concerns and exceptional fidelity and intelligibility are requirements. LINA is also well-equipped for use as a single cabinet or for use with a small number of cabinets for applications requiring a precise, highfrequency vertical pattern. Single cabinets and short stacks are ideal for front fill and underbalcony applications. 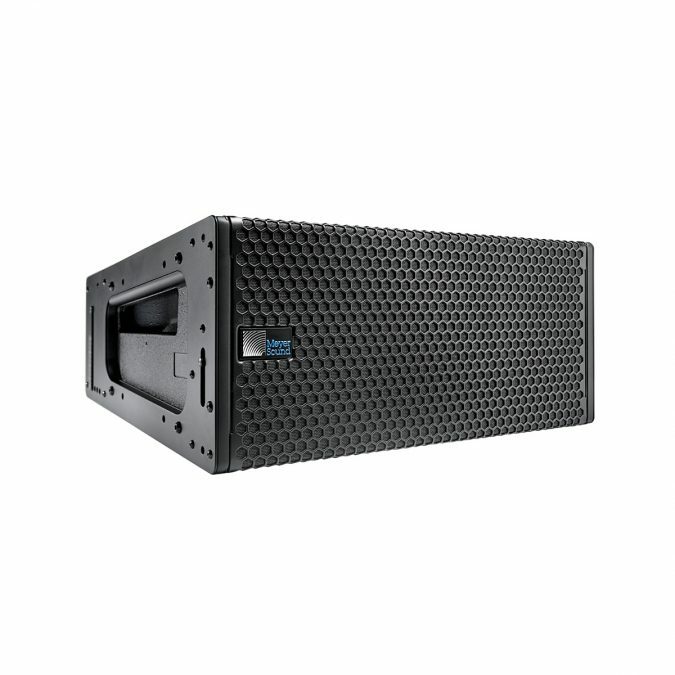 In addition to working as a standalone system, LINA can also be used as a supplemental fill loudspeaker in LEOPARD systems. 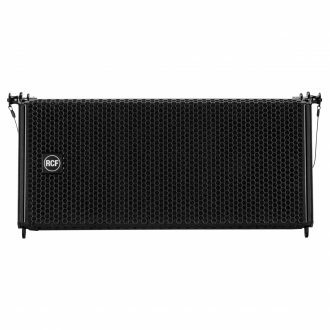 The Meyer Sound LINA compact linear line array loudspeaker is the logical evolution of the highly successful MINA loudspeaker now optimized using the latest technology that makes the LEO family an award-winning product line. The Meyer Sound LINA delivers the same signature and advantages of self-powered design, linear response, and precise directional control as its bigger siblings LEO-M, LYON and LEOPARD. 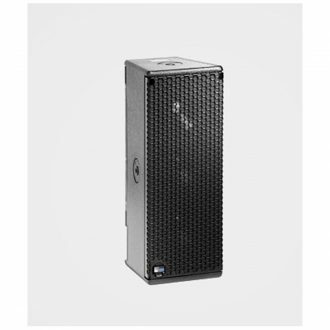 LINA loudspeakers, like its sibling LEOPARD, use Native Mode optimized for use with minimal external processing, yielding excellent system performance right out of the box. 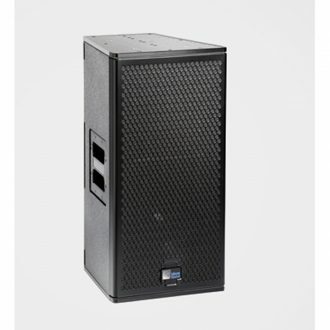 Taking advantage of the same compact external dimensions and rigging as MINA, the new LINA faithfully reproduces audio with tremendous power, superior intelligibility, and extremely low distortion. 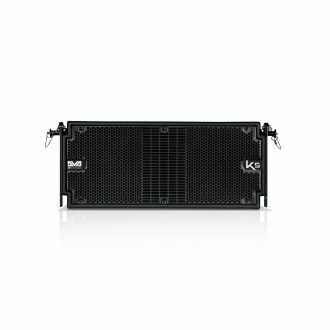 For low-frequency extension, LINA pairs with Meyer Sound’s 750-LFC low-frequency control element, which can be flown as part of LINA arrays without any transition hardware. The 750-LFC shares with LINA the advantages of excellent power-to-size ratio, efficiency, and versatility. For applications requiring more low-frequency headroom, Meyer Sound’s 900-LFC is also suited for integration with Meyer Sound LINA systems. 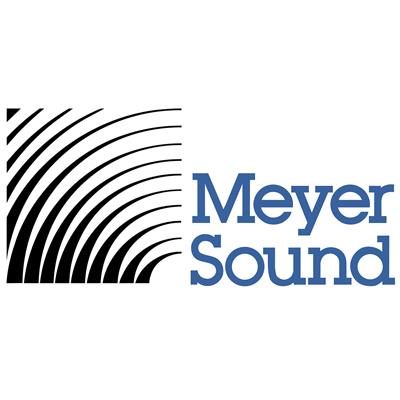 The Meyer Sound LINA includes Meyer Sound’s QuickFly rigging with captive GuideALinks, which are compatible with MINA and allows easy setting of splay angles from 1 to 11 degrees. Rigging options are shared with MINA and include the MG-MINA/750-LFC multipurpose grid, MCF-MINA caster frame, MYA-MINA Yoke and MUB-MINA U-bracket. Entire LEO family systems should be designed with Meyer Sound’s MAPP-XT, effectively anticipating system SPL and coverage needs. 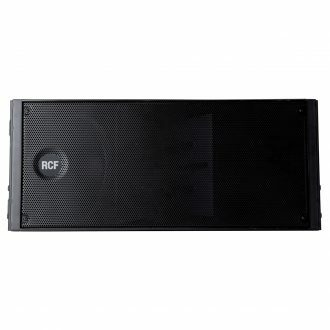 The use of the MDM-832 distribution module routing AC power, balanced audio, and RMS to multiple LINA loudspeakers further enhances the portability and easiness to configure a system. - Load Ratings: MG-MINA multipurpose grid flies up to 16 LINA or MINA cabinets at 5:1 safety factor and BGV C 1. Some angle restrictions apply. 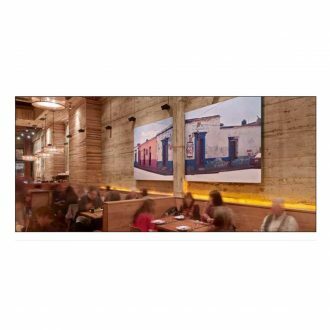 A sophisticated acoustical panel, Libra combines effective sound absorption with impeccable aesthetic appeal. 1500 Watt Peak, 750 Watt Rms Digital Amplifier, 12" Woofer, High Power Neodymium 3.5" Voice Coil, 3 X 1" Hf Driver, Titanium Dome, Neodymium 1.75" Voice Coil, 133 Db Max Spl.